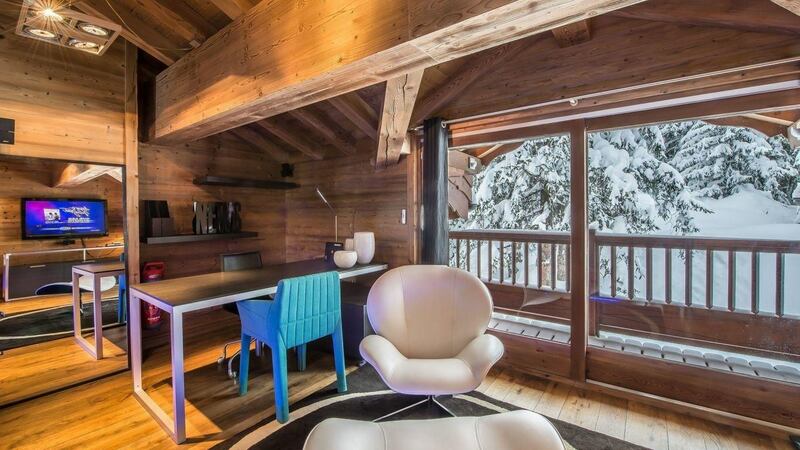 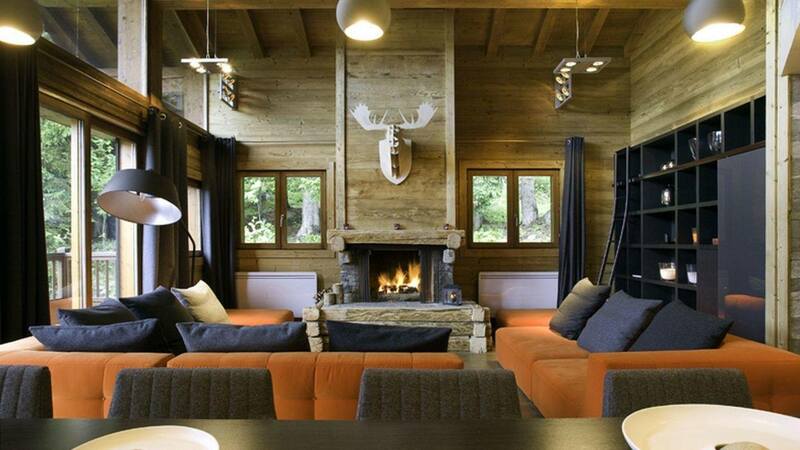 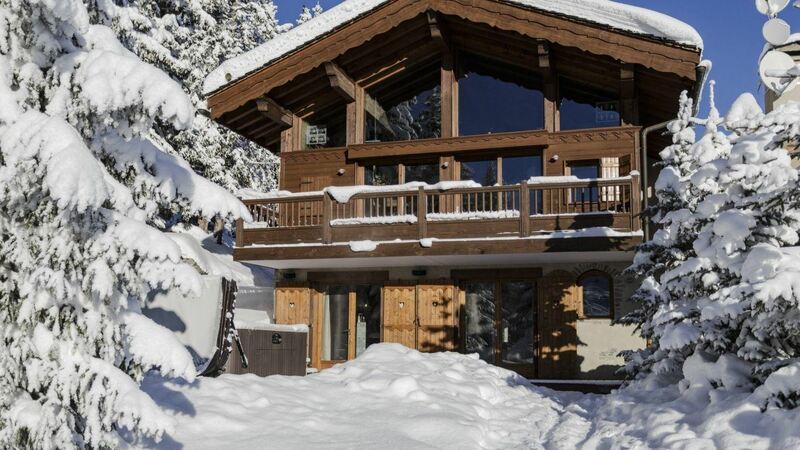 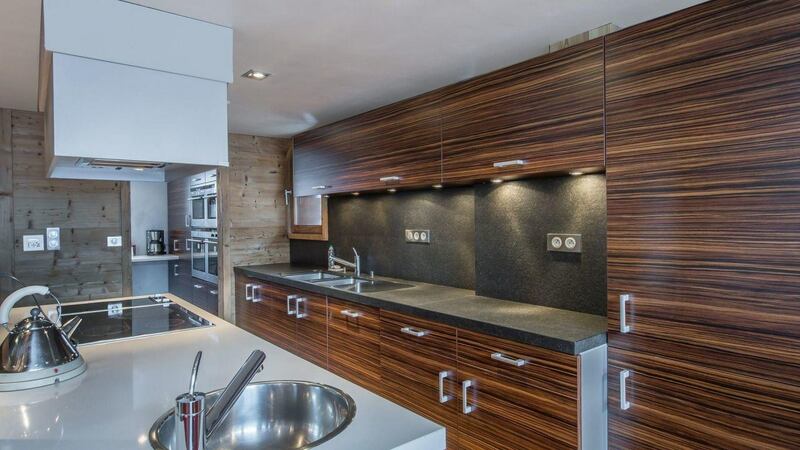 Chalet Guiselle is located in Nogentil area directly on the Pralong run, enabling easy ski-in and ski-out. 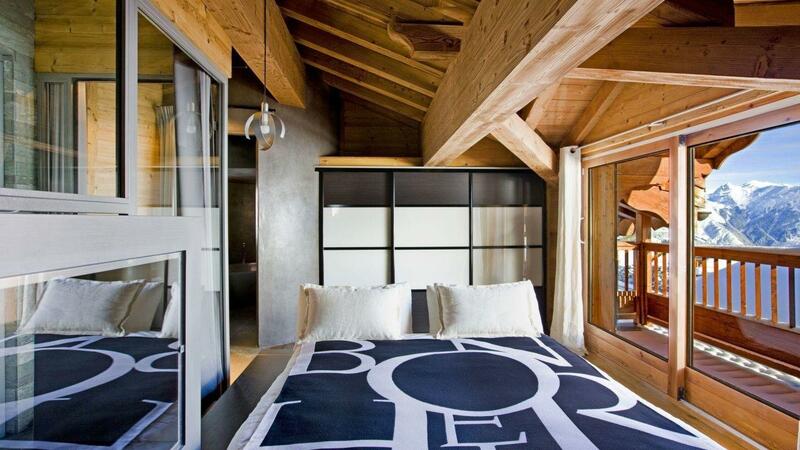 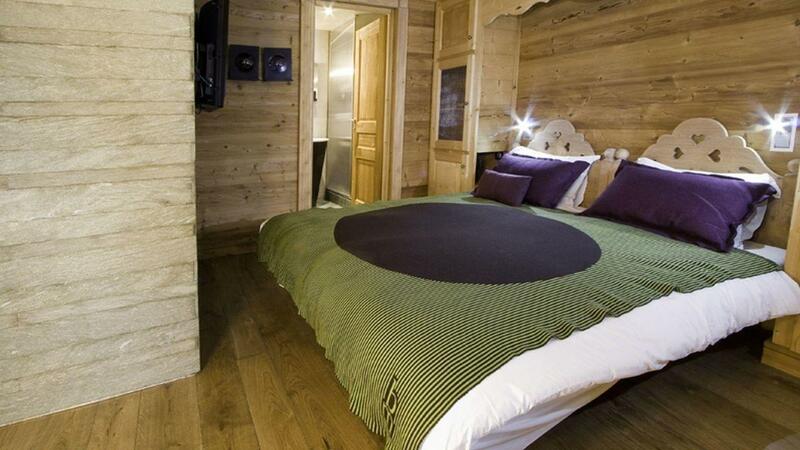 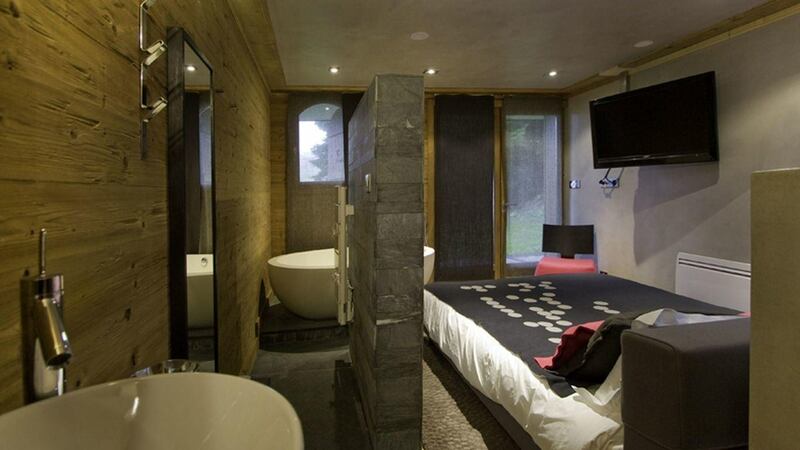 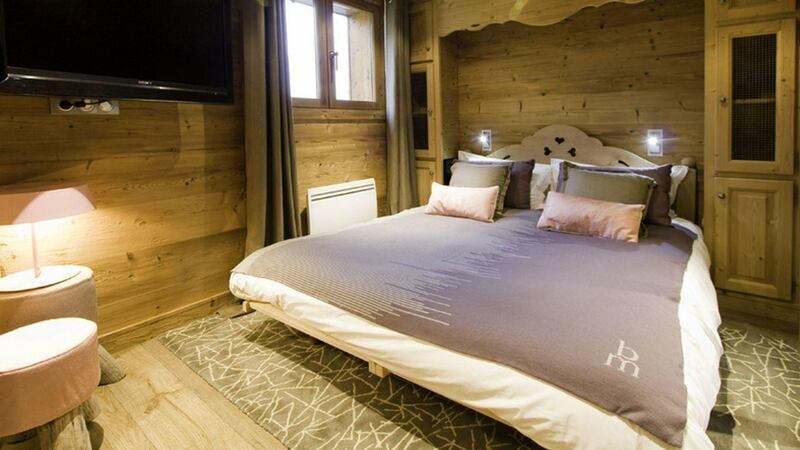 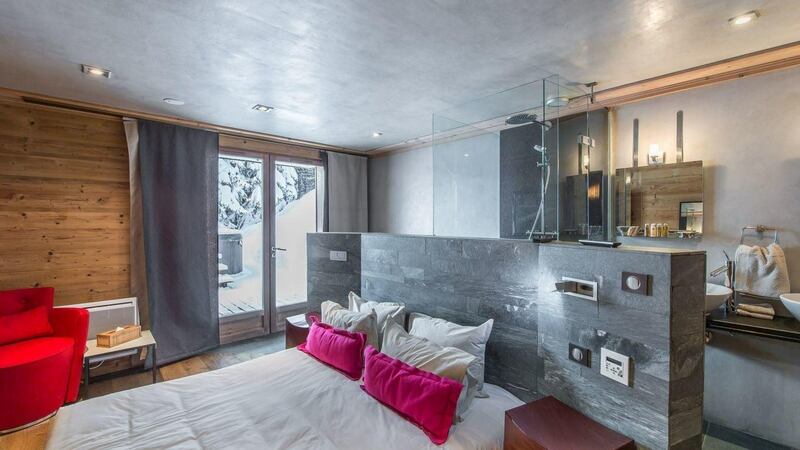 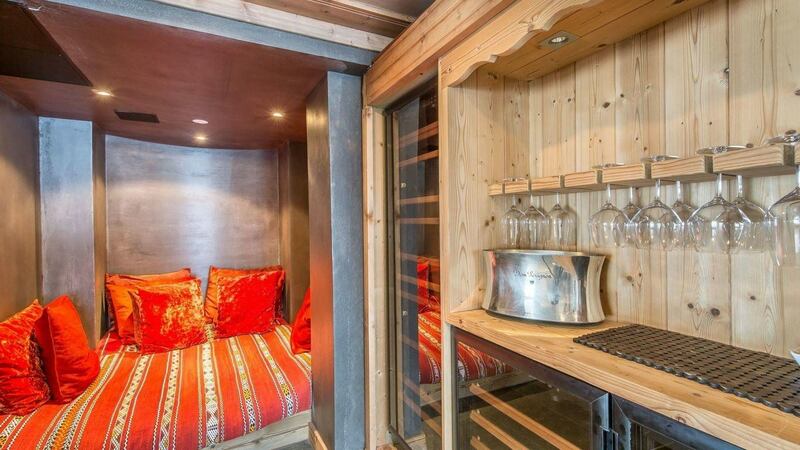 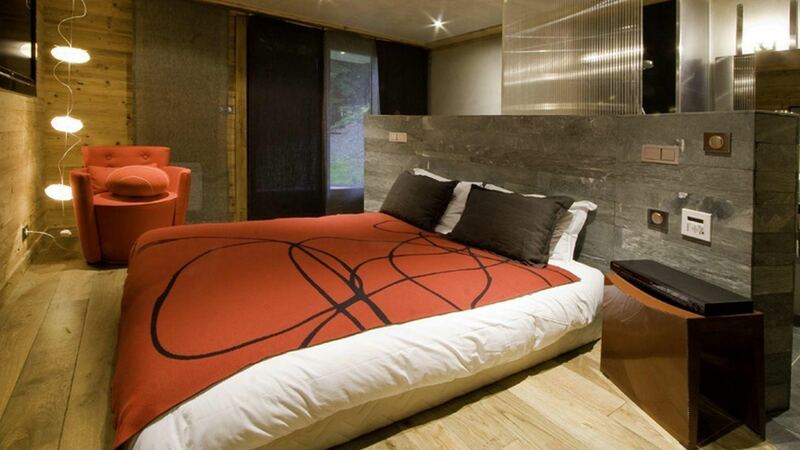 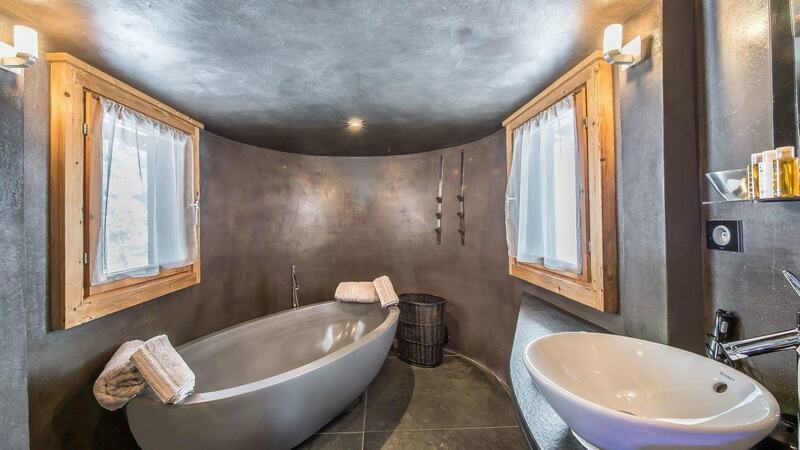 The chalet has 5 en-suite double bedrooms, with its master bedroom boasting an ethanol fireplace. 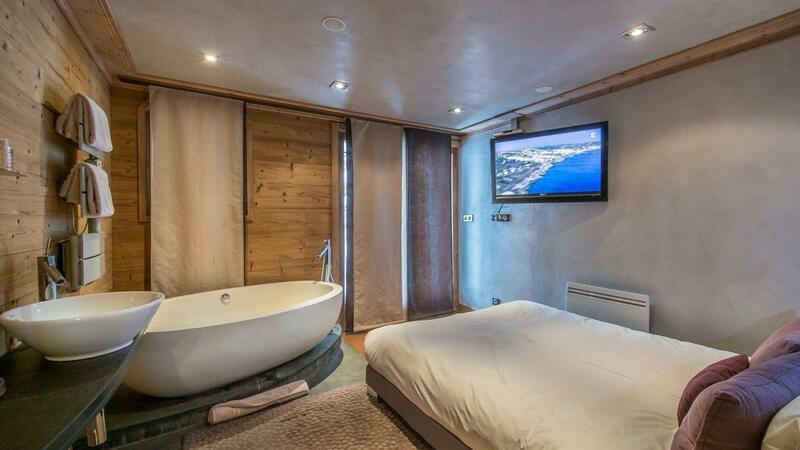 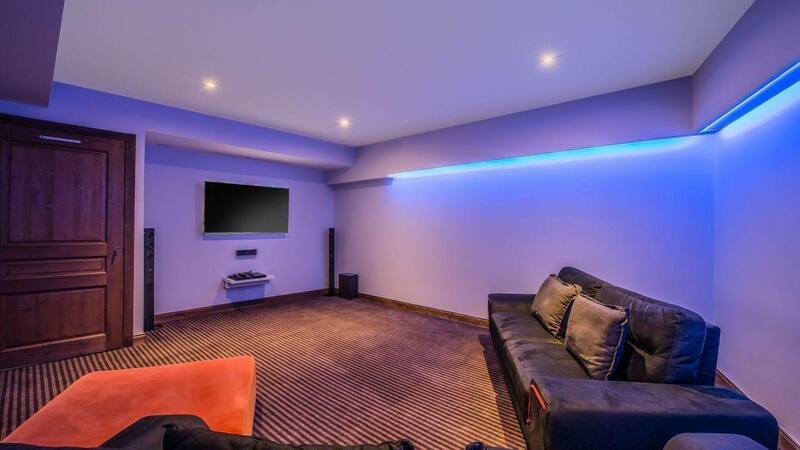 Following recent architectural trends, the bathrooms are openly integrated into the bedrooms and each bedroom features a Bose sound system, a flatscreen TV and a DVD player. 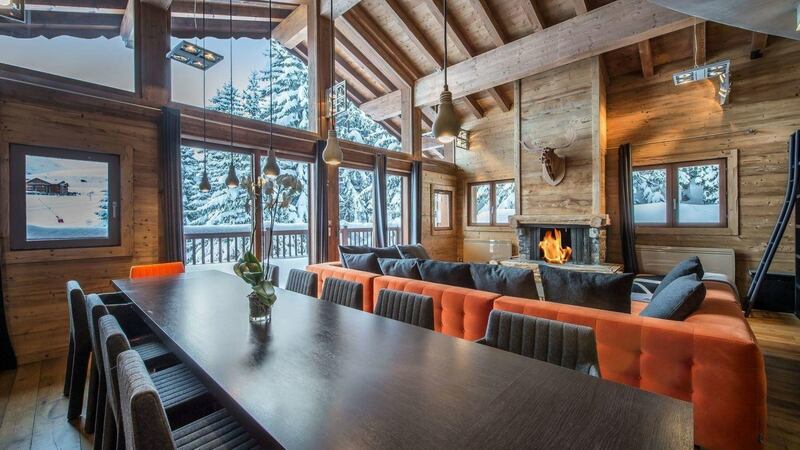 The open plan day area, with a fully-equipped kitchen and an cozy fireplace, will let your family enjoy memorable evenings while admiring sweeping views over the snow covered mountains. 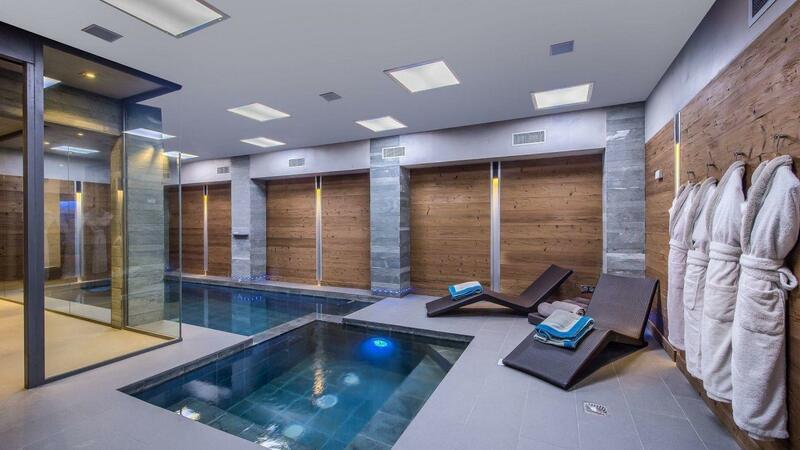 You can also relax in the indoor swimming pool, the hammam and indoor jacuzzi. 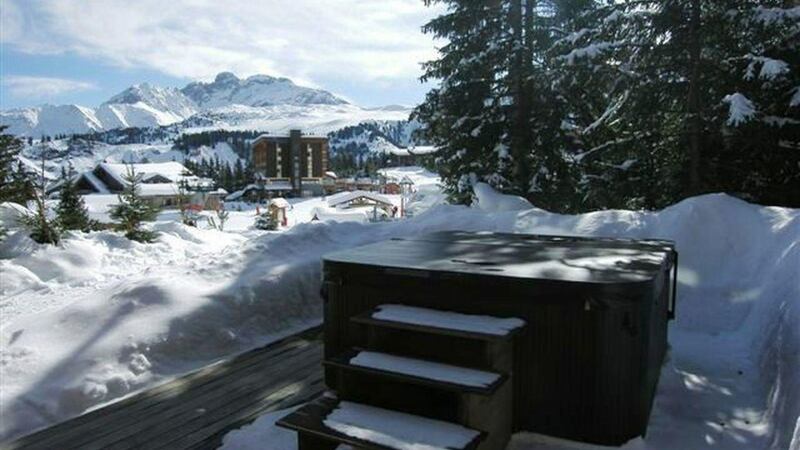 Chalet Guiselle has a large balcony and outdoor jacuzzi with incredible mountain views.